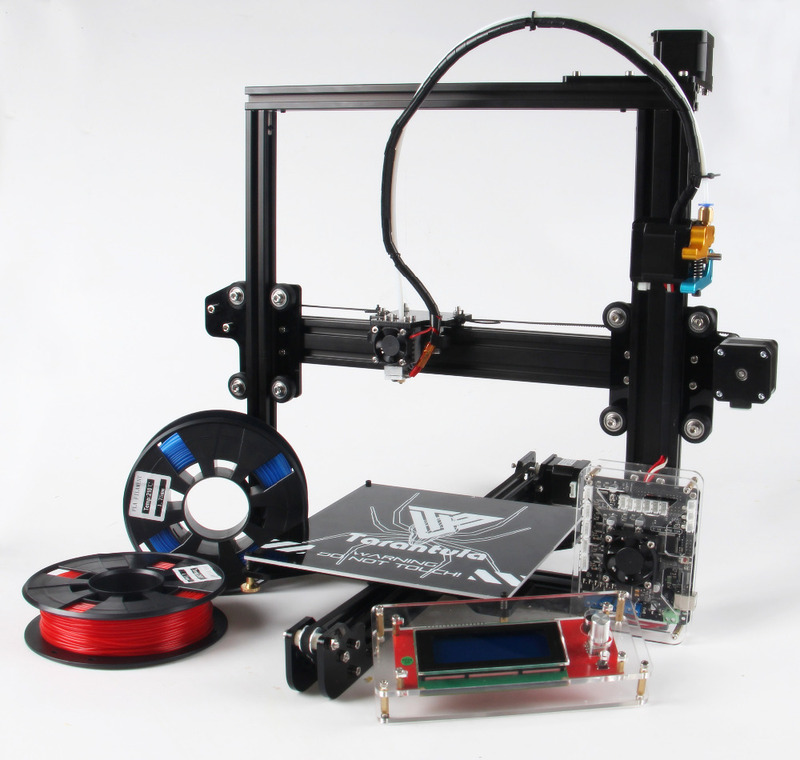 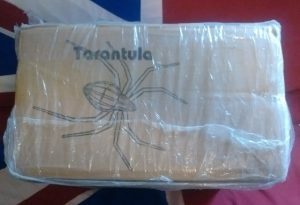 Tonight at NESIT we’ll be building the Tarantula 3D printer. Come on by to check out how this ultra-budget class variation on the Prusa i3 comes together as we turn a wrapped shipping box into an extruding machine! There’s an active Facebook group for Tarantula owners.